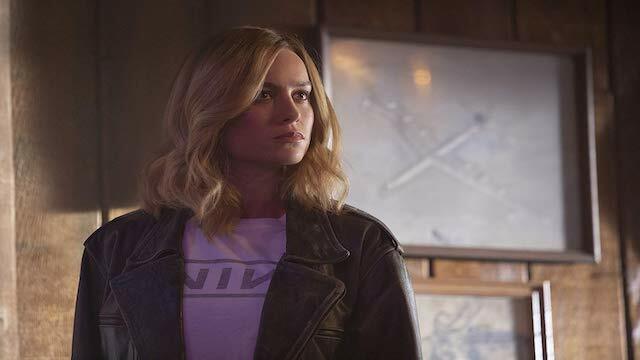 Rian Johnson recently weighed in on the negative trolls who brought down the audience scores and ratings of Captain Marvel. 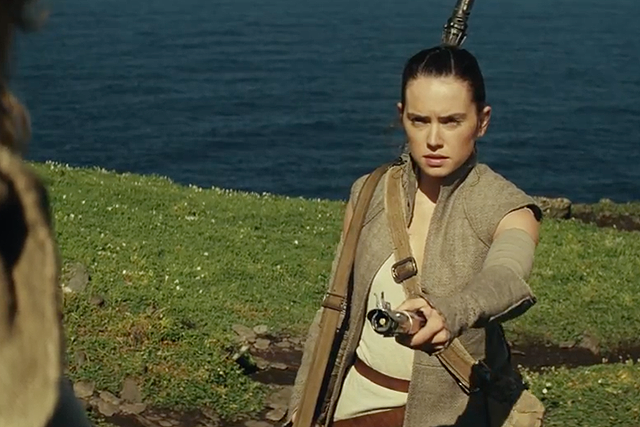 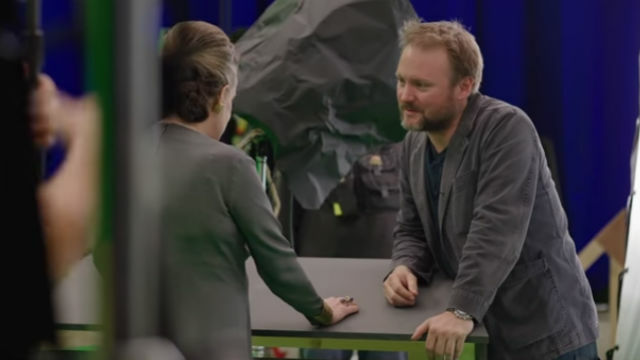 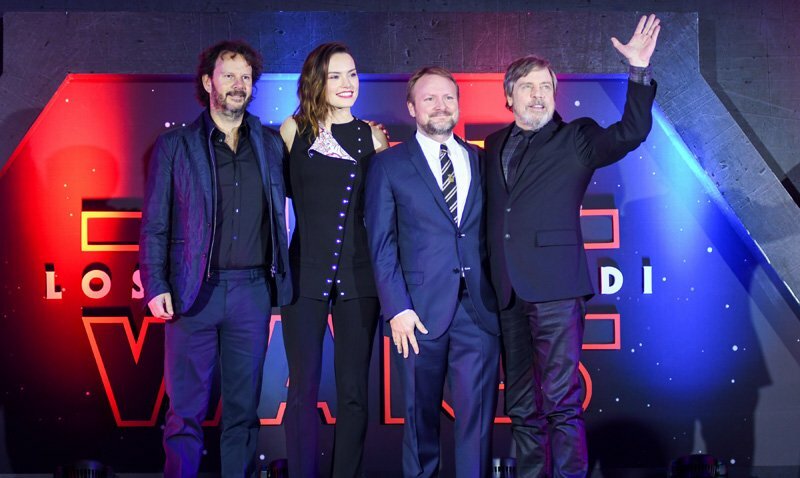 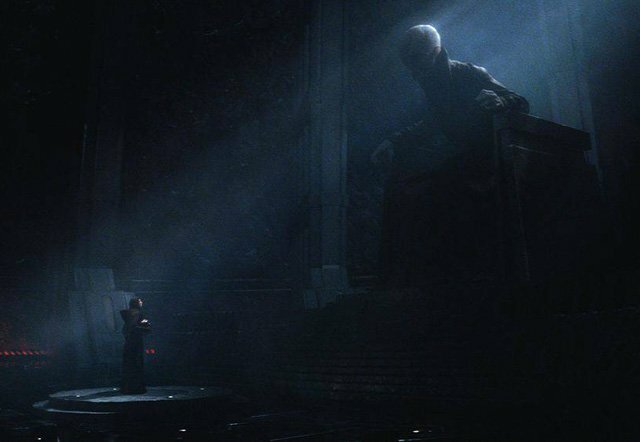 Last Jedi Spoilers: Rian Johnson on Rey’s Parents, Snoke and More! 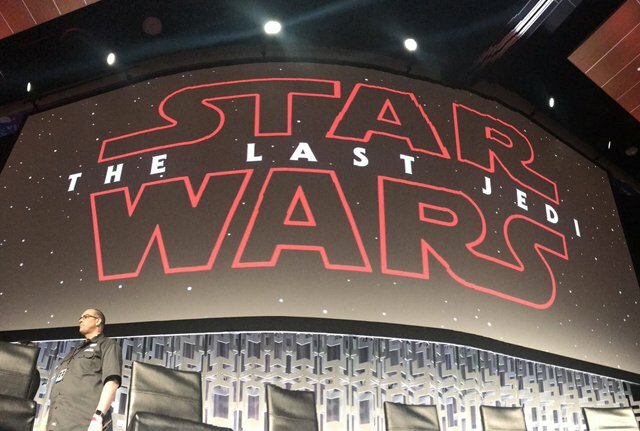 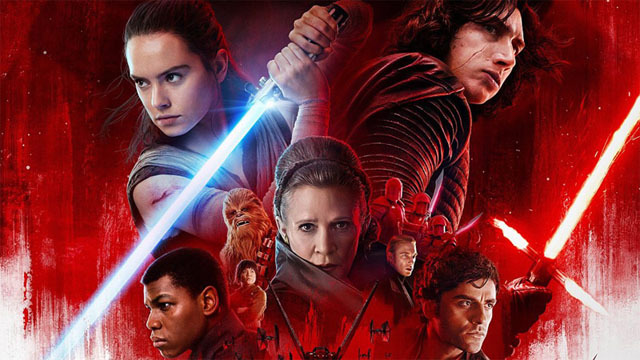 Star Wars: The Last Jedi is Complete, Says Rian Johnson! 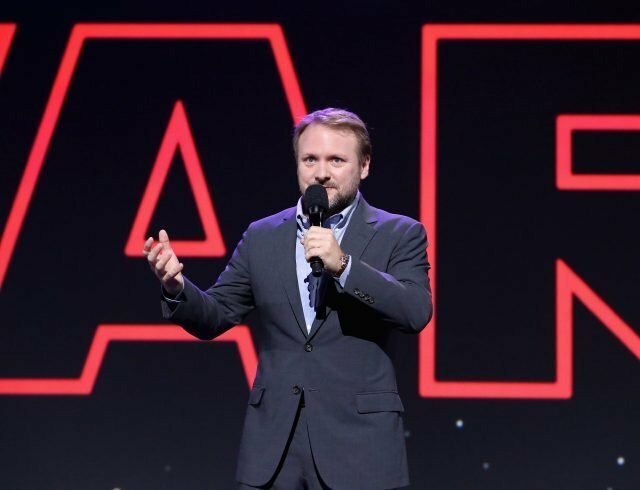 Could Rian Johnson Direct Star Wars: Episode IX? 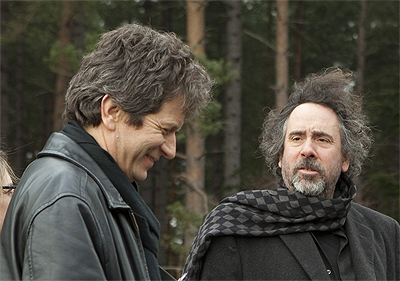 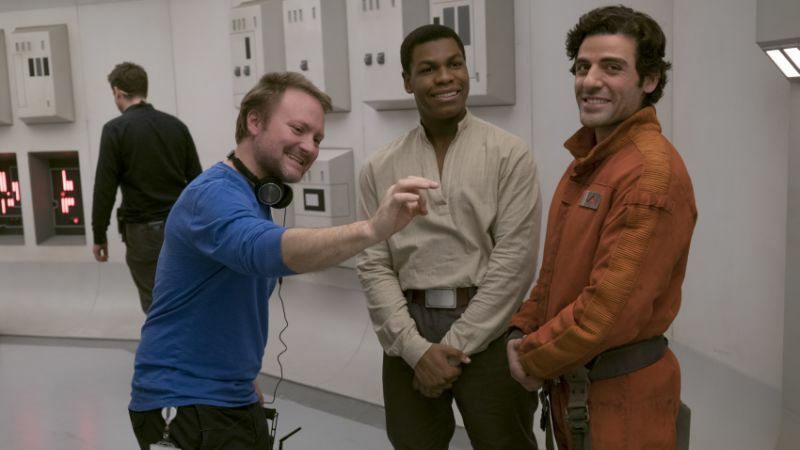 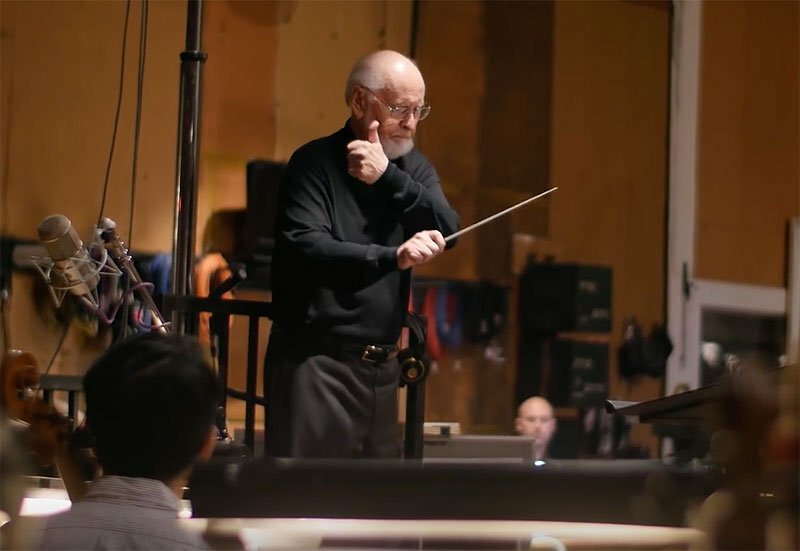 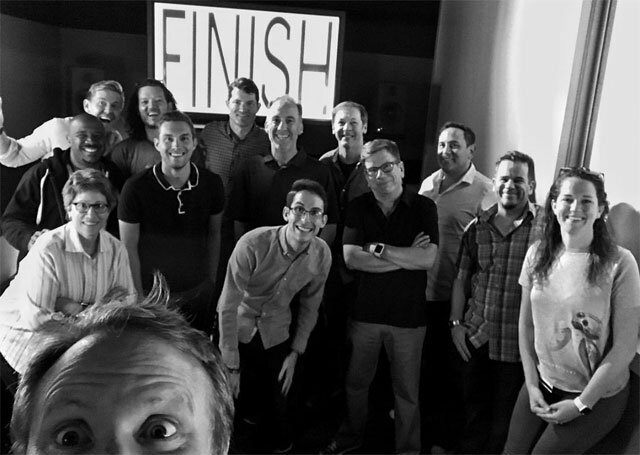 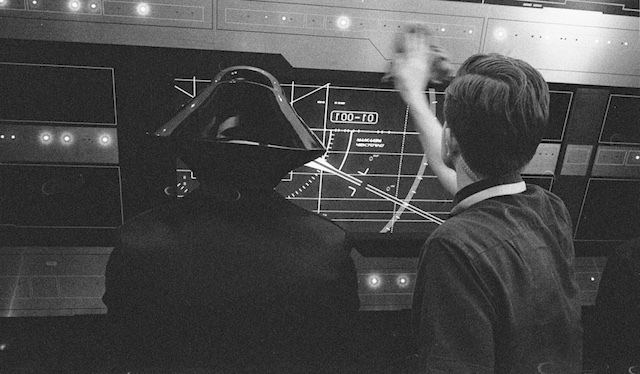 Rian Johnson Shares More Star Wars: Episode VIII Set Photos! 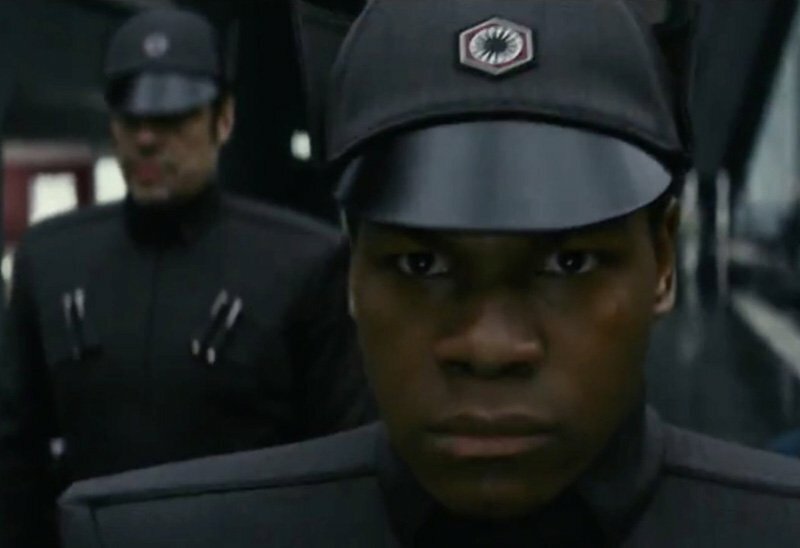 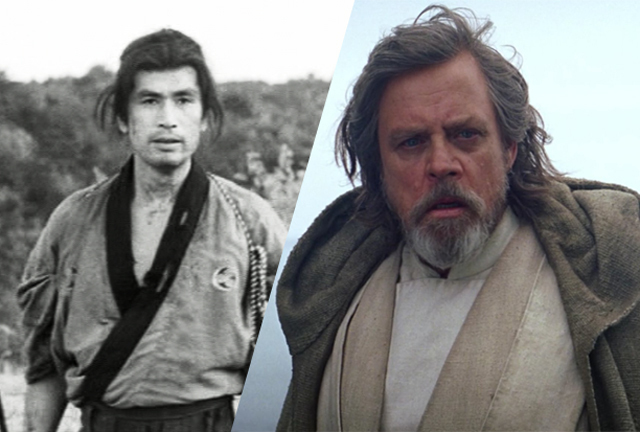 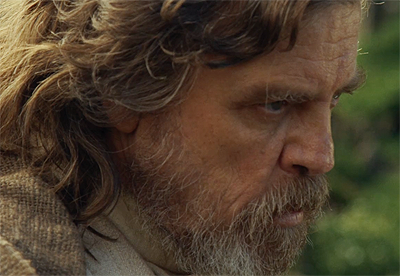 Star Wars: Episode VIII Announcement Video and Cast!